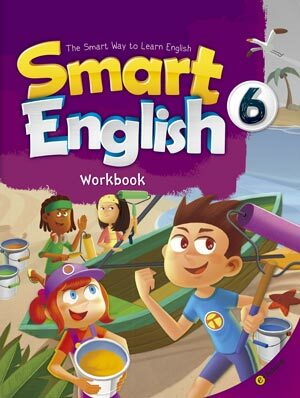 Smart English is the smart way to teach English! This new 7 level series comprises a Student Book with flashcards and Class Audio CD, Workbook, Teacher’s Manual (with tests included), and Teacher Flashcards. With online support and digital contents also available, this coursebook for young learners has all you need to teach English the smart way! Students will love the fun characters and comic stories. Games, projects and songs make Smart English a fun way to learn English. Smart English is easy to teach and easy to learn. Covering all 4 skills, Smart English includes familiar topics children relate to, useful conversation patterns, vocabulary and structure. All the requirements necessary for teaching English the smart way! Easy to teach, fun to teach, feels great to teach! !